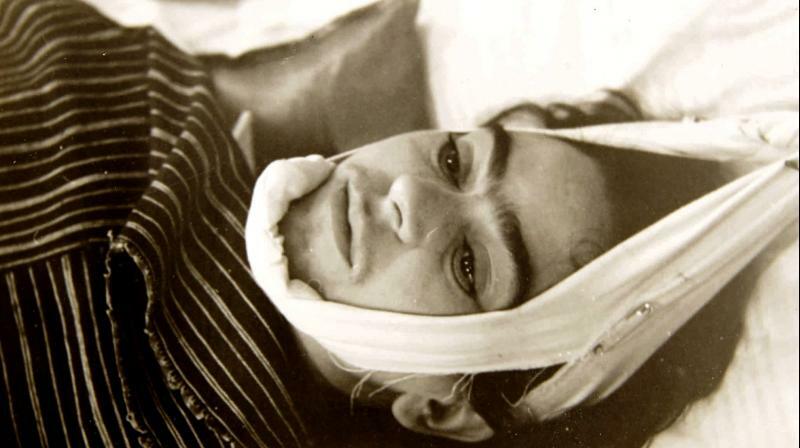 New York: Frida Kahlo with her head wrapped in bandages. 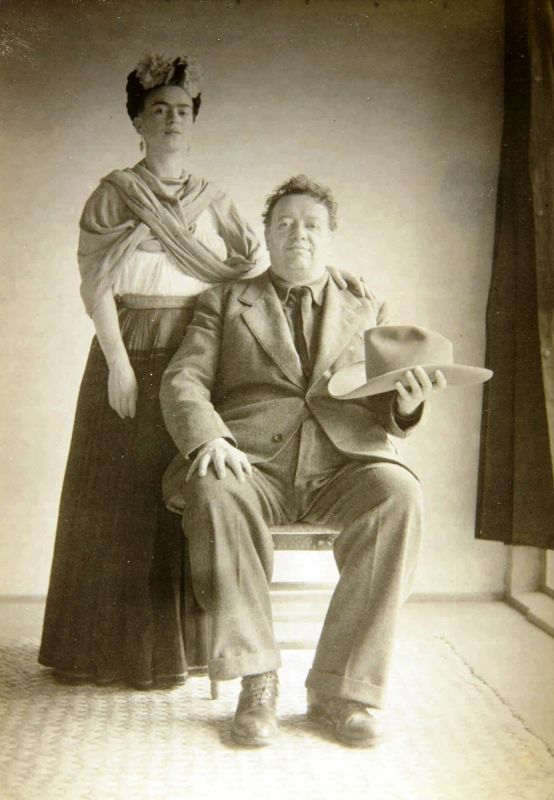 Diego Rivera posing with a gas mask. Miguel Covarrubias at the beach. The photographs of the three Mexican painters and other works by Nickolas Muray, many of them never seen before, are going on sale this week in New York. The images, dating from around 1925 to 1946, are among 78 portraits by the renowned Hungarian-born American photographer, who had a decade-long affair with Kahlo after meeting her in 1931. They will be auctioned Friday as part of Sotheby’s “Photographs” sale, each with a starting price of USD 15,000. “It is the first time that such a large group of photographs by this artist, by Nickolas Muray, go on sale,” Sotheby’s specialist Aimee Pflieger told The Associated Press in a recent interview. The anonymous consigner originally bought them from the photographer’s estate, according to the auction house. Muray met Kahlo and Rivera through Covarrubias, whom he befriended while working for Vanity Fair, where Covarrubias served as a cartoonist. They later introduced him to other prominent figures of the arts. There are at least 20 photographs of Kahlo, Rivera or both of them together. Pflieger noted that the collection “doesn’t necessarily show the progression of the relationship between Frida and Nickolas, but it does show this incredibly wide range of people that were involved in their circle.” Portraits of composer Carlos Chávez, muralist Roberto Montenegro and actress Margo Albert are some examples. Many photos of Kahlo shot by Muray have become iconic, like one from 1939 in which the painter appears with her hair braided through with purple yarn and wrapped around her head in a sort of crown while a deep magenta shawl drapes her shoulders. Some are currently on display at the Brooklyn Museum, as part of “Frida Kahlo: Appearances Can Be Deceiving.” But Pflieger said the ones in the sale are much more intimate. The collection is currently on display at the auction house in New York or also on Sotheby’s official website.